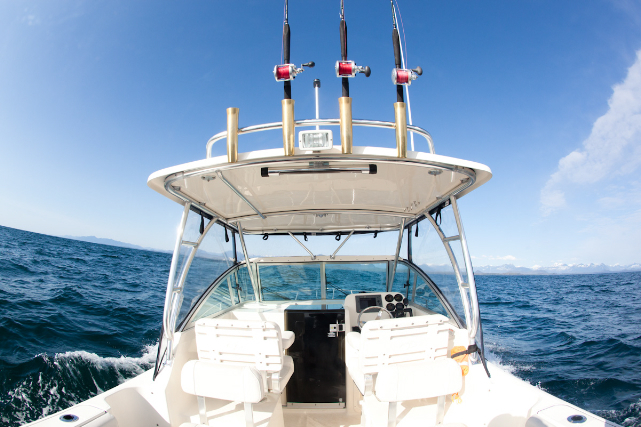 Cleanline Sportfishing provides comfortable, 27’ Transport Canada Certified vessels fully equipped with all the gear and creature comforts needed for an unforgettable sportfishing experience. Our brand-new charter vessel offers cushioned seating with backrests for 5 adults and on-board washroom facilities for total comfort during your charter. Superior safety and high gunwales are great for small children and low mobility passengers. Our twin-engine vessels feature four-stroke, low emission/low noise technology, state-of-the-art navigation electronics and radar. Our professional guides and vessels are Transport Canada Certified and are equipped with life jackets and all necessary safety equipment. 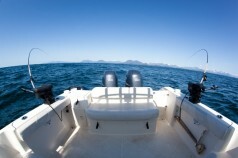 Our boats and fishing equipment are top-of-the-line!